WWF PPV Banners Lot. 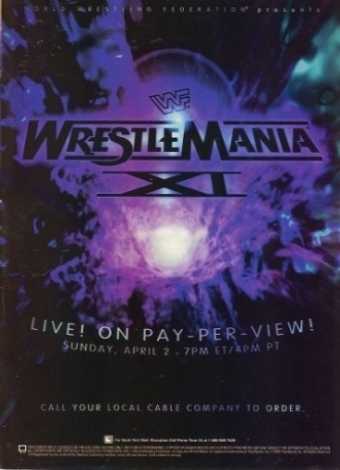 Here are some WWF PPV Banners. Wallpaper and background images in the WWF Attitude Era club.